Choosing banner images can be tricky as there are lots of things to consider. The image is designed to support the introductory message and the most important thing is that the banner text is legible. Here's an example of a good banner image and a few tips you can follow to choose good banner images for your website. Files must end in .jpg, .jpeg, .gif or .png and be no larger than 10MB. The minimum size for banner images is 1500 x 500 pixels. There are lots of places to look for images on the web but you need to make sure you have the necessary permission. 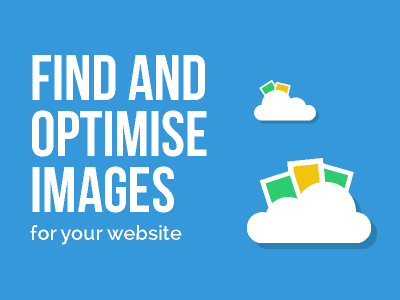 This guide on how to Find and optimise images for your website gives lots of useful tips on where to look and how edit images the achieve the above characteristics.